My original intention was to present some of my blogger friends’ books that inspire me on a daily basis and are leaving a legacy. They have become personal friends over the years. I admire, love and cherish them. They encourage me and motivate me to be my best self through our interaction on a regular basis via our blogs, email and Skype. I am deeply grateful to them. And the answers were overwhelming. I also requested you, dear readers, to answer this. Now, here is my compilation. I invite you to be inspired. I know this is a long post. I urge you to check out these books (some are free downloads). Think of it as a library of inspiration to help you live your best life. Bookmark it if you like. 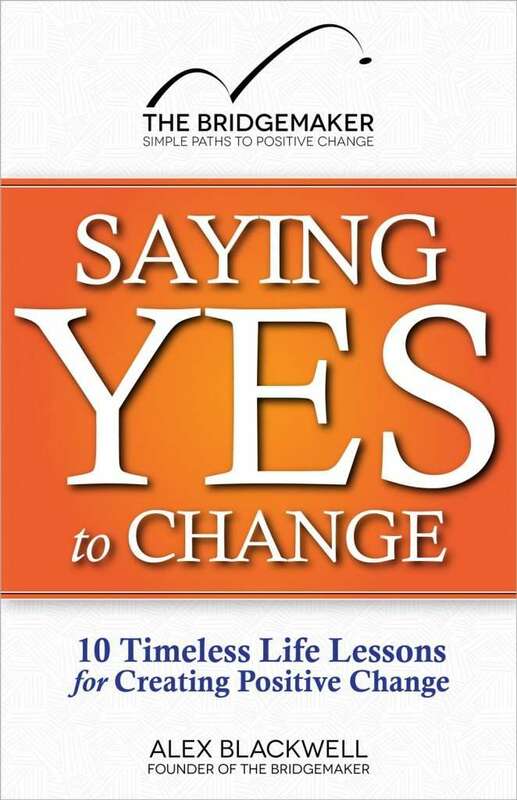 Saying Yes to Change: 10 Timeless Life Lessons for Creating Positive Change is a heartfelt recounting of Alex Blackwell’s best advice on building healthy relationships, learning to love yourself and being a positive force in the world. Angela has this uncanny ability to connect with me exactly when I need it. I’ve had the pleasure of featuring her here more than once. 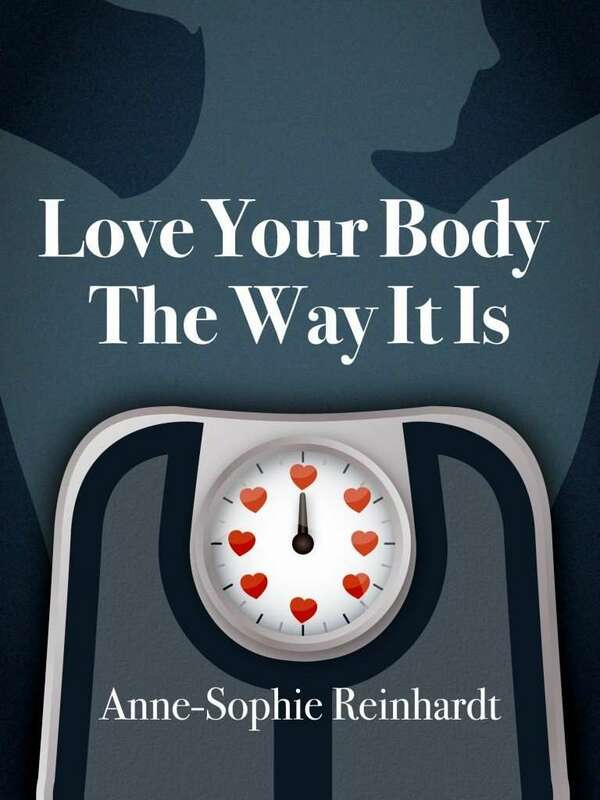 It does not matter if you are overweight, underweight or anywhere in between, you can always benefit from radically falling in love with your body and this is exactly what this guide will help you to do. 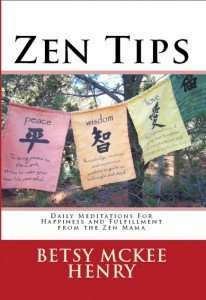 Betsy’s book: Zen Tips Daily Meditations for Happiness and Fulfillment is filled with inspirational quotes, color photography, meditations and “I Am” affirmations. Start your day with this book. 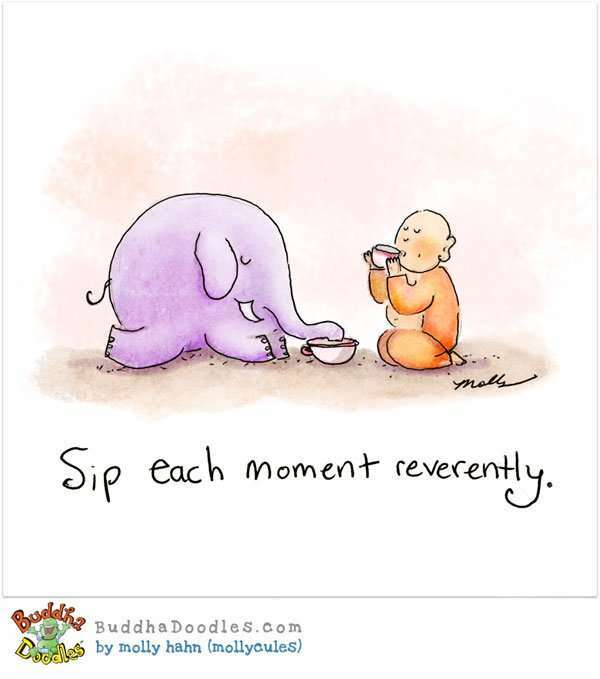 Incorporate these meditations with your daily breathing, yoga or a cup of tea or coffee. Read my review here. This is a simple reminder of what is out there waiting for you as you reach and continue your journey in recovery. Motivating activities are listed with links for more information in eleven different categories to build a healthy, interesting and creative life. David has the unique knack of packing in potent wisdom in short posts and is passionate about helping you to discover and then clarify what’s truly important at this stage of your life and which is in sync with your values, getting you headed in the right direction, set and achieve meaningful goals, bring your dreams closer to reality. Please do check out David’s 60 second coaching videos. You are in for a treat! Elle wrote a fabulous guest post here. She believes we can do amazing things and live amazing lives when we all come together. Each week, she shares actionable wisdom along with all the other stuff she’s learning and living, the good, the bad and the less than pretty. I am in love with her sign off line “Encourage one another”. Please watch Elle’s beautifully made free prosperity video. And don’t miss her page on Motivation for instant inspiration. Farnoosh Brock shares her knowledge, discoveries, best tips, and lessons learned from her years of green juicing so you can make smart and informed decisions as you learn how to heal your body and return it to harmony along with nutritional information and details on the benefits of juicing for life! 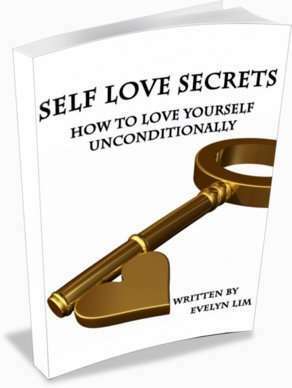 Evelyn’s book covers all three mind-body-spirit aspects of the practice. It gets your questions answered, helps you to flip your negative self-talk to a positive one, equips you with strategies and facilitates spiritual awareness and find true self-love. A motivational, practical, and ‘how to’ guide that gives you tools on how to be creative in the garden and life, encouraging creativity, spirituality, and transformation and helping you bloom along with your flowers. Galen is one of the reasons my day begins on a serene note, with her wonderful notes on A Course In Miracles. 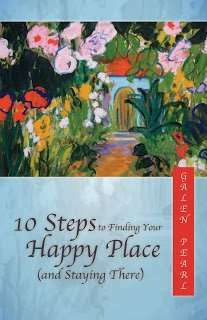 Her book 10 Steps to Finding Your Happy Place (and Staying There). 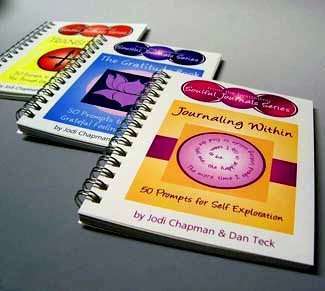 Each Soulful Journal contains writing prompts – gentle, positive reminders that will inspire you to live your best life with topics ranging from the law of attraction and gratitude to relationships and life transitions. Joy’s book: Pearls of Peace. I love Joy. We’ve enjoyed conversations, collaborations and lots of email laughter. 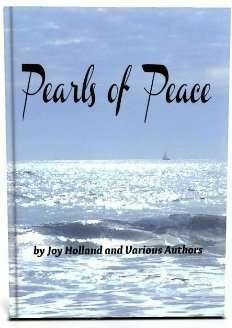 Pearls of Peace by Joy and various authors is a beautiful collaborative project and I am honored to be a contributor. Joy has a habit of weaving magic with words. Her gentle presence inspires positivity and she has a knack for asking the most amazing questions, and finding the answers opens your heart and mind. Ken’s book is the product of a love affair with happiness, a commitment to joy. 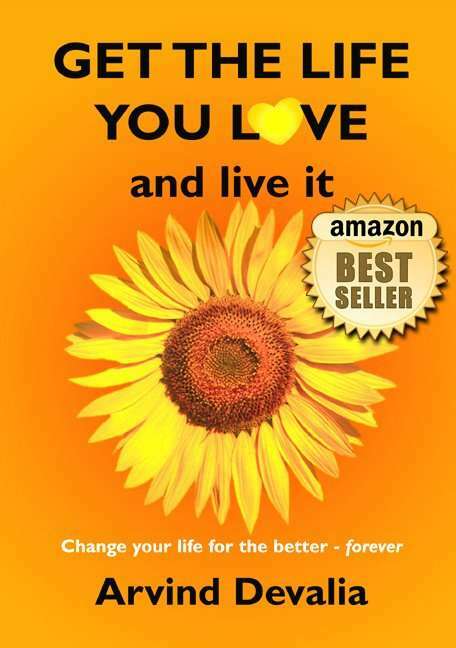 In this book, you can expect to learn to live with passion and purpose, and discover the keys to an amazingly happy life. 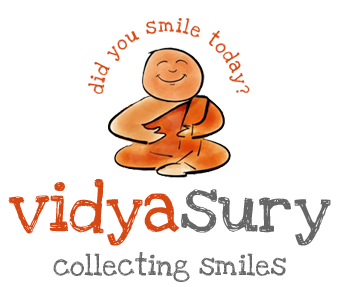 Please join The Happiness Movement – by simply liking the page on Facebook. Sandi Amorim is a Deva-Lutionary, a coach and writer committed to liberating you from limiting beliefs and ‘someday thinking.’ When she works together with you, it is like deep tissue massage for your spirit. 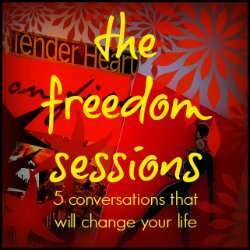 Currently, she is offering “Freedom Sessions” five conversations that will change your life and who you know yourself to be. Sibyl encourages you to live today better than yesterday. 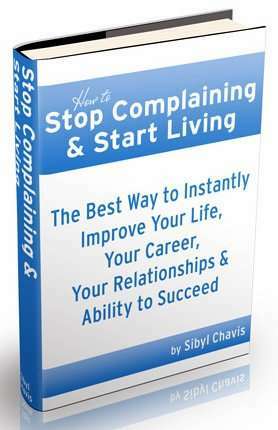 Her ebook is How to Stop Complaining & Start Living: The Best Way to Instantly Improve Your Life, Your Career, Your Relationships & Ability to Succeed. This free Ebook provides a step by step approach to how you can become complaint free and absolutely improve your life forever. 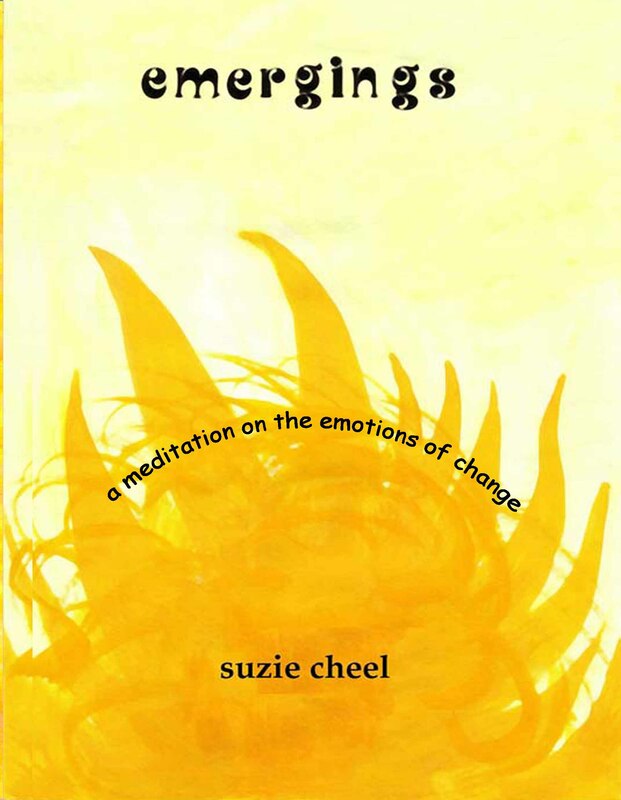 “Emergings” is for anyone who has set out on a path of self-discovery, anyone who wants to live their life on purpose, anyone who wants to make a difference, anyone whose emotions are challenged by facing the challenge of change, and anyone who aspires to realize their own magnificence. 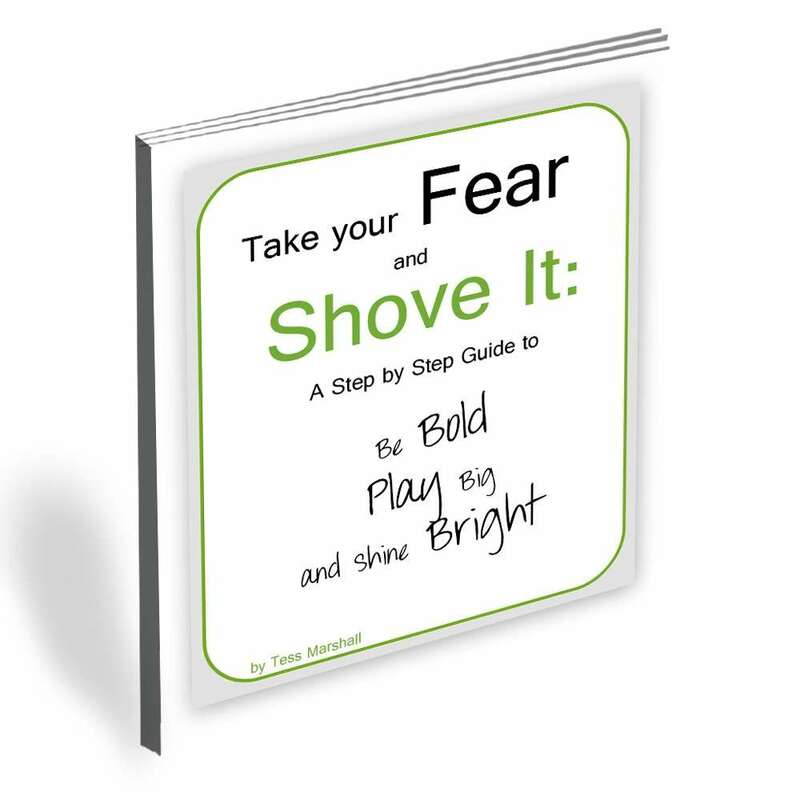 This course provides you with the tools and techniques you need to push fear aside and live a life of more beauty, humor, playfulness, and meaning. It includes action oriented steps to improve your mental, emotional, and physical state. I have a special soft spot for Victor.I had my first live radio interview with him, and it was such fun. By implementing five simple strategies in this book, you can conquer the mediocre mind and get started on the road toward more happiness, health, prosperity and success, and learn how to unleash your personal greatness today! 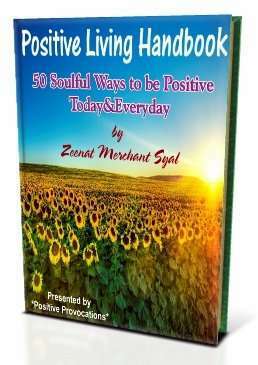 Zeenat’s book: Positive Living Handbook with 50 Soulful Ways to be Positive Today & Everyday! “I would like to be remembered for touching a heart, making a difference and leaving behind a smile!” Privy Trifles at Memories of Me. A girl after my own heart. “You know, I don’t want to be in any particular way. Just being remembered is an honor”. Claudya at UnknownMami who stole my heart all over again with her wisdom and made me cry. I am linking up with UnknownMami for Sundays In My City, my favorite meme. 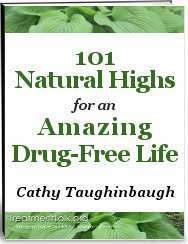 Some of the book links are affiliate links. Income, if any, from affiliate links is for my local welfare home and other charities I support. What is your favorite pick from this list, dear friends? What area of life do you strive to improve? And again, what would YOU like to be remembered for? Thank you so much for including me in your very inspiring post. I loved reading everyone’s thoughts on their legacy. I’ll check out everyone’s blog and book. Thank you for including me. I was inspired by the self-giving legacies that people want to leave. It was generous of you to provide information and links, and even more, to invite people, participants and readers alike, to consider the legacy we leave. You are a treasure. The words of my colleagues/friends swept me away. They are food for the soul and a deep reminder of the importance of staying focused on how we want to live our life – and ultimately what our legacy will be. Thank you Vidya for being included on your list. I’m looking forward to checking out the other books. The quotes are so inspiring. Wonderful that you took the time to put this together. You continue to amaze me! What a collection of books. I used to read this type of books years ago…today I try to practice what I’ve learned…but we need to try every day, we’re never ‘ready’. I celebrate you for being the light that you are! What a great list! I’d like to be remembered for always standing up for the things in which I beleive! Vaisakh Venugopal recently posted…Drink up me hearties, Yo ho! Thanks so much for featuring my book and for sharing the legacies of so many inspirational people. Thank you very much for choosing these books and share interesting …! I’m totally inspired and uplifted by this post Vidya. Not to mention the fact that I’m honoured to be included here with such amazing and bright souls. The brightness shines off your page and as Fran said, it took you Vidya, to make this happen. Great post Vidya! So many of my inspiring friends on this list. We are all so beautiful! What a super duper wonderfully inspiring post with lots of familiar names and faces. Vidya you are a sweet heart and you are leaving a beautiful legacy yourself! 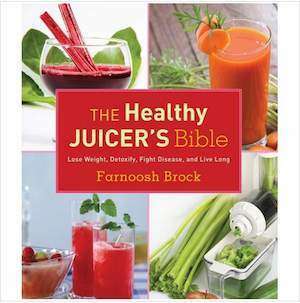 Thanks for including The Healthy Juicer’s Bible in this list! What a wonderfully inspiring post with lots of familiar books.I’m totally inspired by this post. This is such a beautiful and inspiring thing to do.And that’s quite a list of books! I will try to read all this books because I love reading. Thanks. Ohhh… this is a lovely post! Thank you for these thoughts and for the wonderful list of books here. So nice to meet you, Vidya! Morgan Shamy recently posted…The Anti-Blogfest Gary Fest! Thank you for including me on this list. I loved scanning the names and guessing what they’d like to be known for, then being ‘right’; their lives mirror their intentions – *love* that! I don’t have a favorite on this list; each shares an empowering message in a way that resonates depending upon what external you are in and what it is you would like to create. Lovely. Thank you! This is a wonderful list Vidya. And I have many favorites on it. Fran’s book, Elle’s post, Betsy’s book, and a few more. I’m looking forward to your review of Farnoosh’s book since hubby is so into juicing and it would great if we made these concoctions with results in mind. i’d like my kids to remember me as being a great mom. I’d like hubby to remember me as being the best decision he ever made though my cooking is barely edible. i’d like friends to remember me as someone who’s always there for them. i’d like my community to remember as entrepreneur who helped other female entrepreneurs by giving them the tools to succeed online. vanita recently posted…Could Thanking Your Readers Hurt Your Blog’s SEO? Lot of effort put into this Vidya. I liked the various compositions of many prolific authors/writers. Wonderful and insightful post Vidya! Searching for and discovering the truth (in my opinion) is the mother of all challenges! I would like to be remembered as someone who couldn’t resist one. Thanks so much for the wonderful post of exceptional authors. I’m honored to be included. You are leaving your own indelible mark on this world for sure! Angela Artemis|Powered by Intuition recently posted…Numerology Forecast April 2013: You’re Number One! Thank you, dearest Angela! It is such a privilege to know each one of these authors personally – and I thought it was the ideal way to celebrate my ten years of blogging 🙂 I am blessed to have you in my life! You poured a lot of sweet inspiration into this post, Vidya. Thanks for bringing such beautiful books and quotes to us. I need to revisit. There’s so much to appreciate. Thank YOU. You’re leaving a beautiful mark in the world and in blogland through it all. It was brewing in my mind for a while, Robyn. Then I decided to just do it! The response I received was my biggest reward. 🙂 Thank you so much for coming by! Thank you so much for being a part of this, Anne-Sophie! Hugs! This post is truly a labour of love, Vidya! A very happy labor of love, Roshni. I was almost sad when it was ready to publish! Your post on the Write Tribe is a gem! Yes, Jaish! My eyes just brimmed over when she responded! 🙂 Thank you for your comment! Neat post. 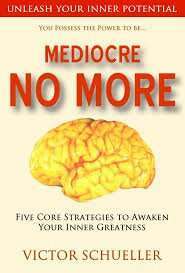 Was looking through your list of book recommendations and came across the book Mediocre No More. I’ve read the book a while back and it really inspired me to get out of the rut I was in and to look at life as a new challenge. I can’t recommend the book enough. Also, I will be checking out the book Digging Deep.. It sounds interesting. Thanks for the useful links. It would be great to have these books on my bookshelf. Jake @AgnelWellness recently posted…Calling all Wellness Seekers! Hi Jake! How wonderful that you’ve read Victor’s book! I love how there are so many dedicated people who spread their wisdom in the best way possible. 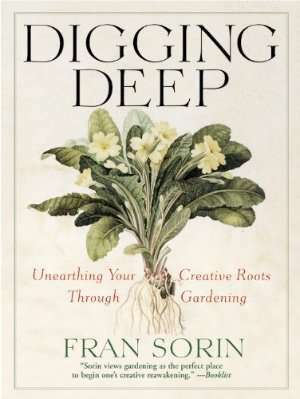 Fran’s book, Digging Deep is excellent. You’ll love it. Thank You so much for inspiring all of us with your extremely creative approach. I like the idea of permitting so many people to contribute actively to your blog. Your blog is a rare one,with so much of participation.Ideas flowing back and forth…. Well about all the books now.The selection is good ,to say the least.Yet i could suggest The Science Of Getting Rich by Wallace D. Wattles;it’s a timeless classic. What a great idea, Vidya! And thanks for including me on the list! I haven’t read all the works posted, but a handful of them are treasures. I’ll be returning to read more as I finish my current reading list. Wow! This is surely one power packed post, Vidya. So full of wonderful resources! Corinne Rodrigues recently posted…Kicking The Bucket List! Wait, did I miss your answer to the question? Vidya, wow! What a terrific collection of inspirational people, life-changing books and words to remember. And keep up the great work you are doing with your charity commitments. 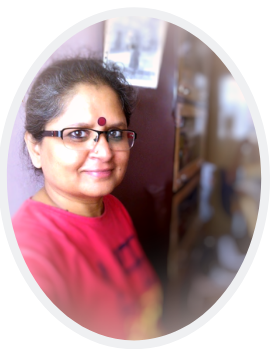 Arvind Devalia recently posted…Special Coaching Offer for a Happy August! Very inspiring Vidya. Thank you for sharing.. I am bookmarking this post, so that I can keep coming back to it. I have already read ” The Intuition Principle” . This book has so much positive vibes. This is a amazing list. Thank you so much.